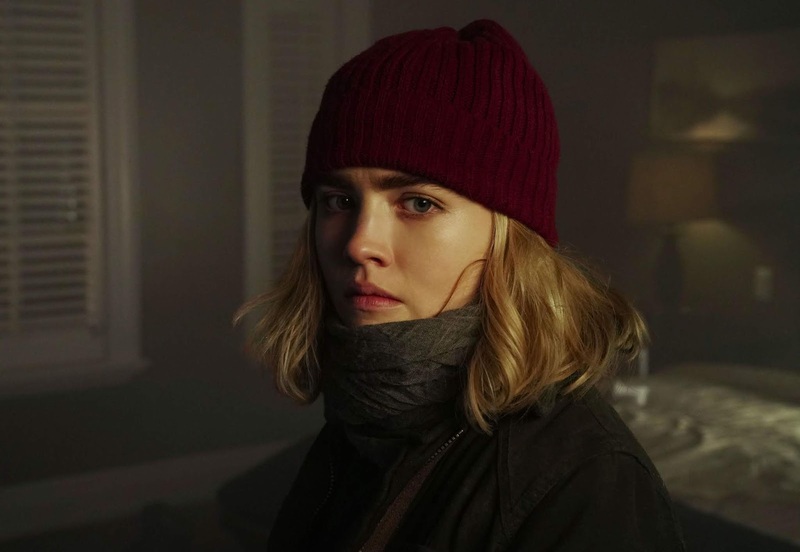 Set in the same world as the 2008 movie “Jumper,” which Liman also directed, the sci-fi series follows teenager Henrietta “Henry” Cole (Maddie Hasson) as she discovers she has the ability to teleport. Both the movie and the TV show are based on the “Jumper” book series written by Steven Gould. Instead of having only an hour and a half to tell a story, “Impulse” has a 10-episode first season, now available, to capture audiences and give them a glimpse into the vast world that’s been created. While that might seem like a long time compared to a movie, Liman learned from working as an executive producer on the first season of “The O.C.” that a longer running time doesn’t mean you have to fill it all up with so much story. “I feel like there’s years’ worth of material [for ‘Impulse’], you know, and maybe the biggest lesson I learned is, I did a TV show called ‘The O.C.’ and we covered so much terrain in the first year that we kind of doomed the show in a way,” the director told International Business Times. That lesson became his “mantra” for his new series. Though Henry’s able to teleport, the show doesn’t quickly pick up and move to different locations, leaving her small town of Reston, New York in the dust. Liman and the writers wanted to take it slower than that and really “dig in deeper” to this teenager struggling with her new power and what it means for her. The superpower might be considered a curse now, but at least “Impulse” has given everyone the gift of releasing all 10 episodes of its episodes at once. The first season is now streaming on YouTube Premium, with the first three episodes available for free for the next 30 days.